We humans like to think that that we're the only ones who figured out how to navigate using the stars. But as biologists from South Africa and Sweden recently discovered, the crafty dung beetle does it, too. 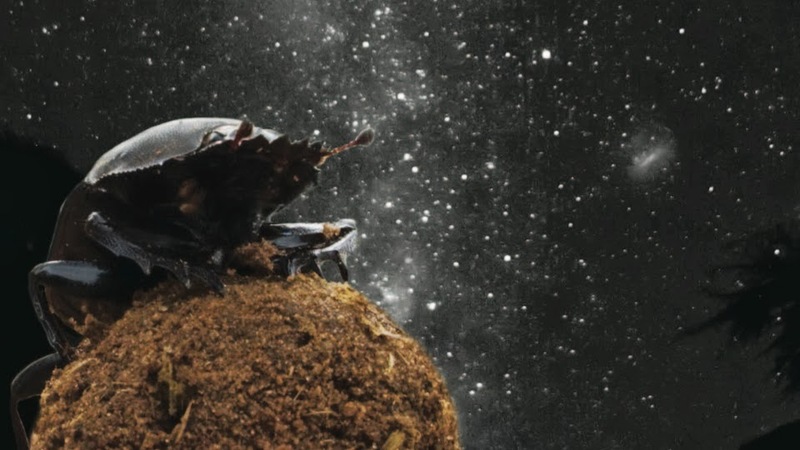 This poop-obsessed insect uses the star-filled streak of the Milky Way to orient itself along a straight line — making it the only animal ever observed to use our galaxy for navigation. Intrigued, we talked to one of the researchers to find out more.